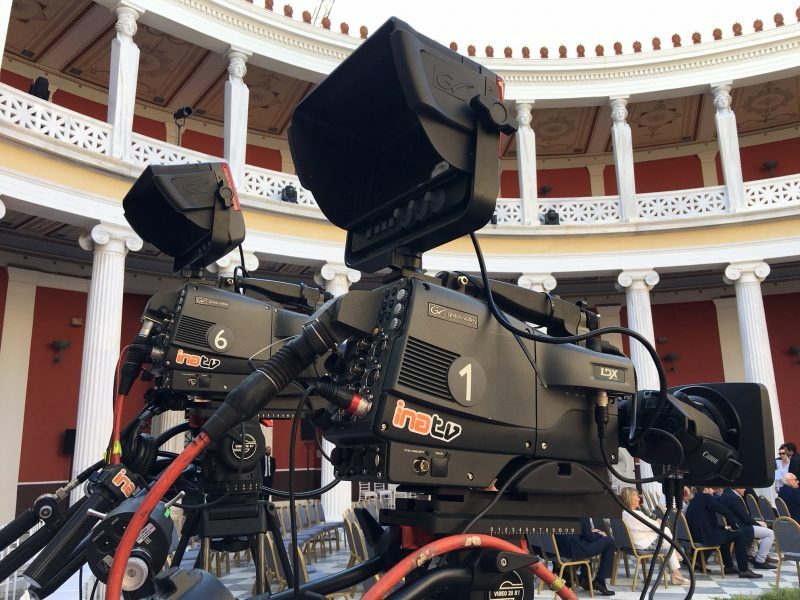 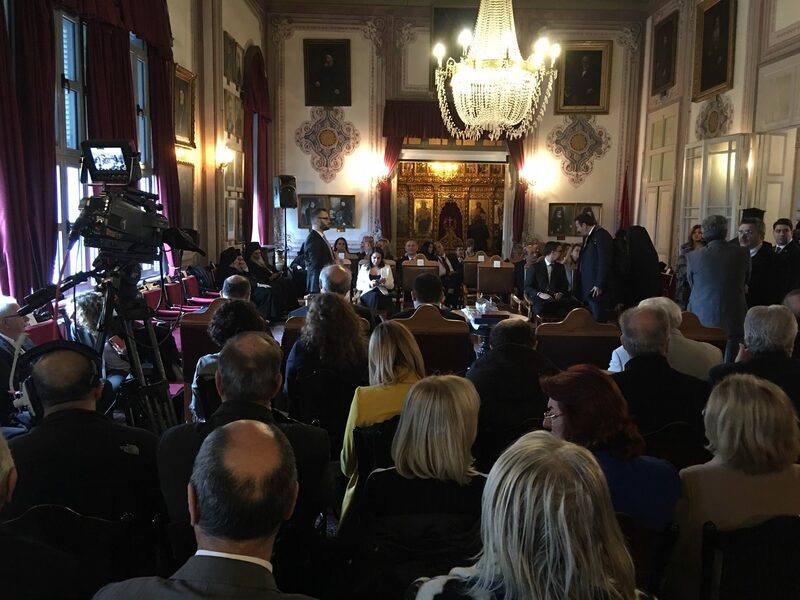 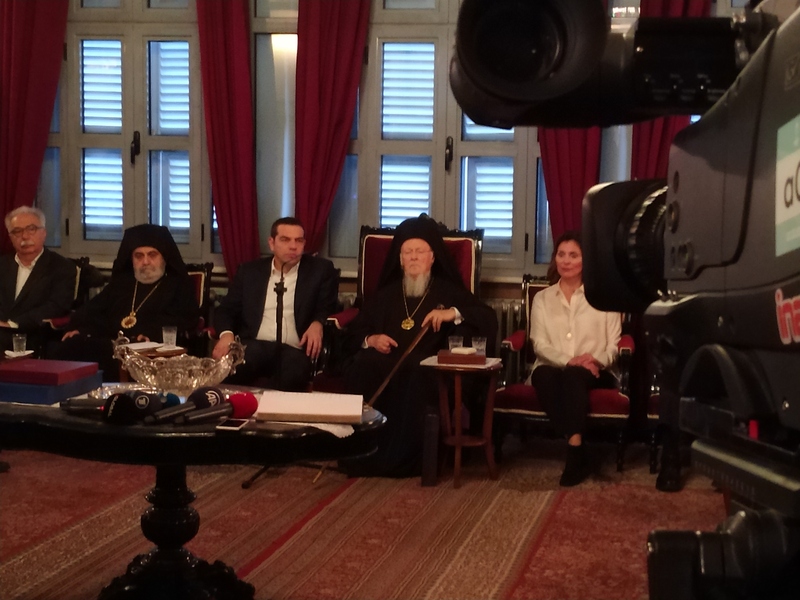 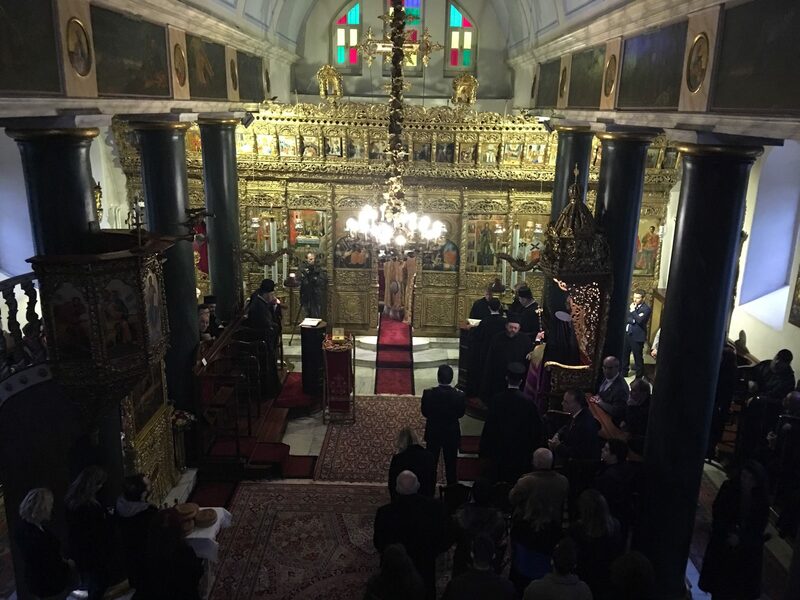 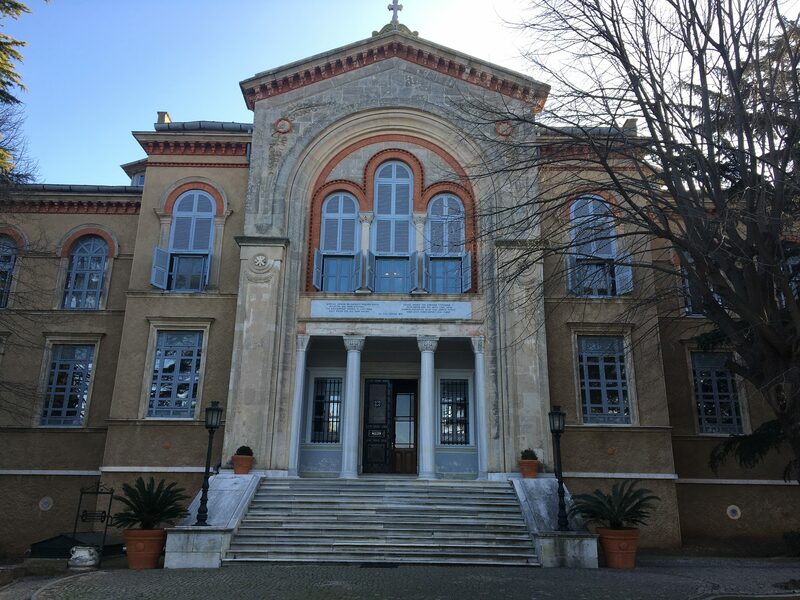 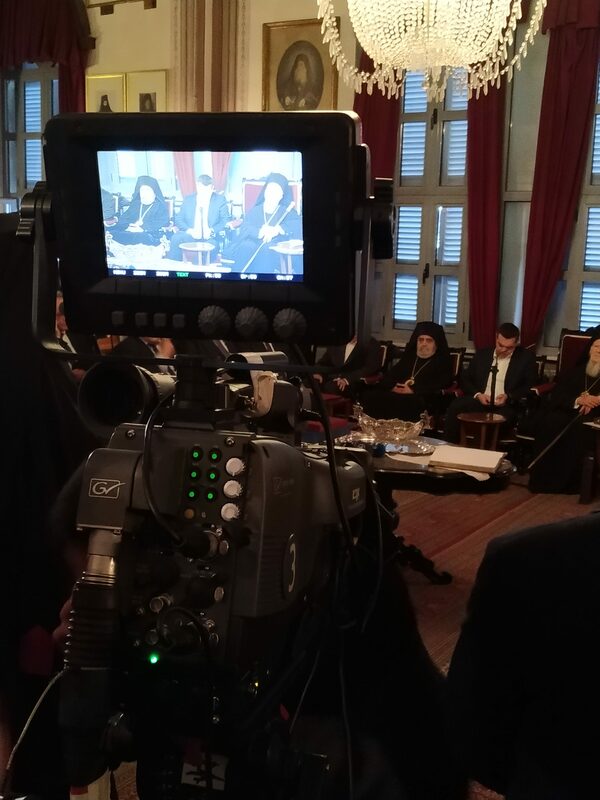 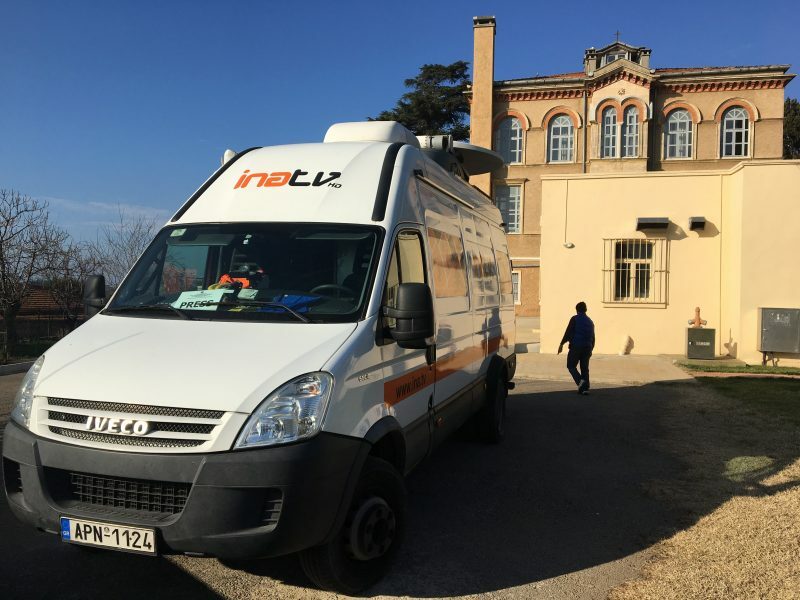 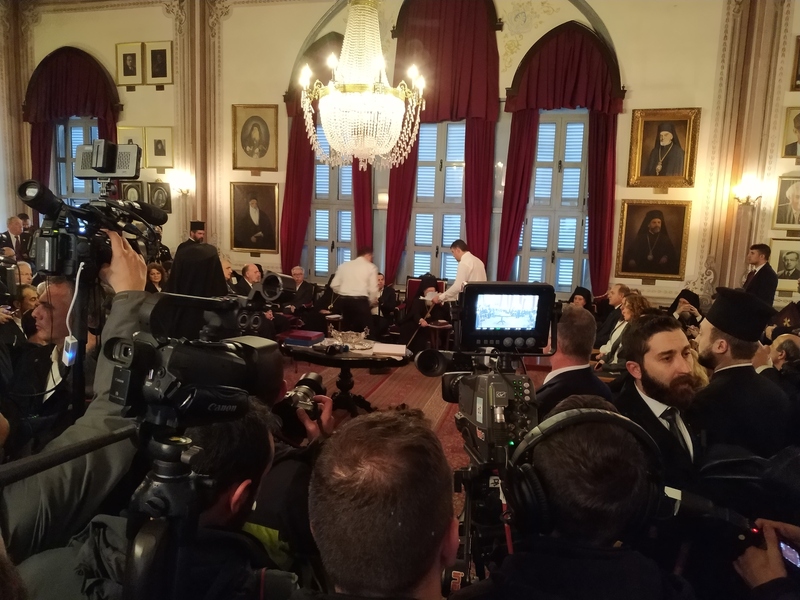 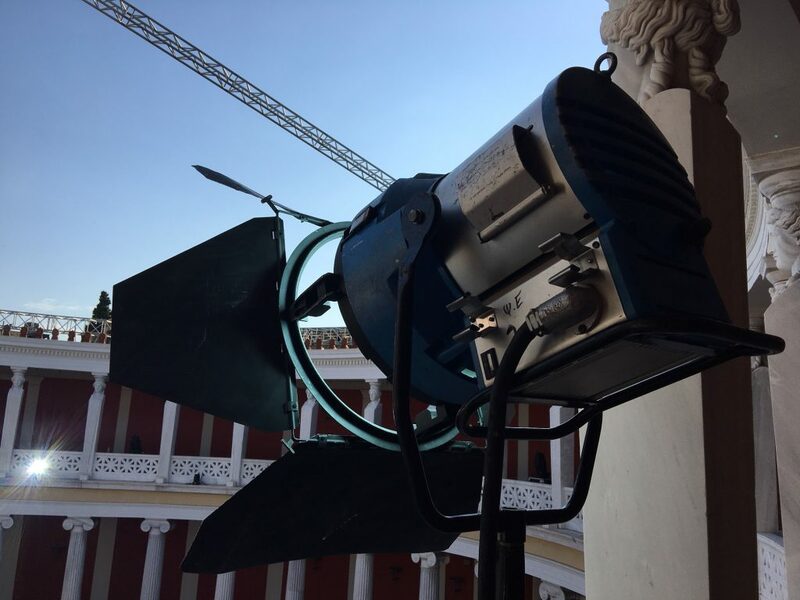 INA TV Live production as Prime Minister Tsipras visits Orthodox Halki Seminary, becoming the first Prime Minister, to visit the seminary since its shutdown in 1971. 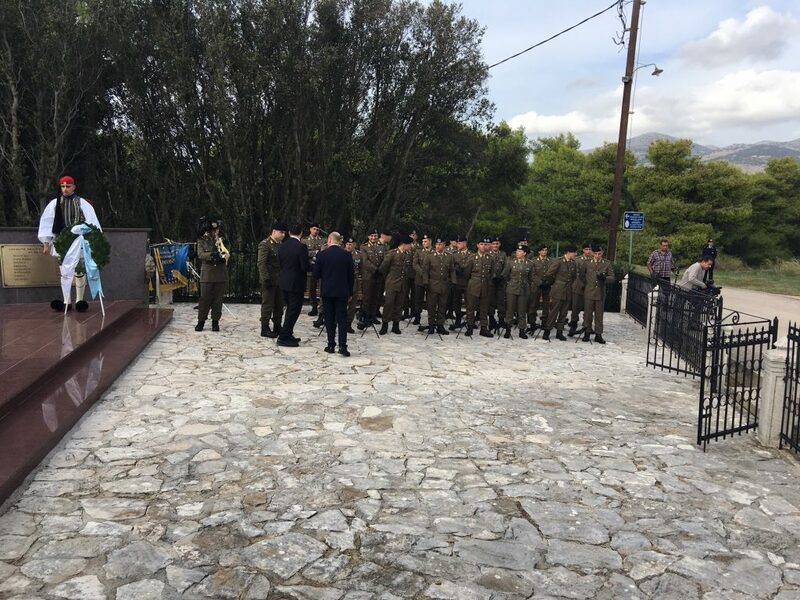 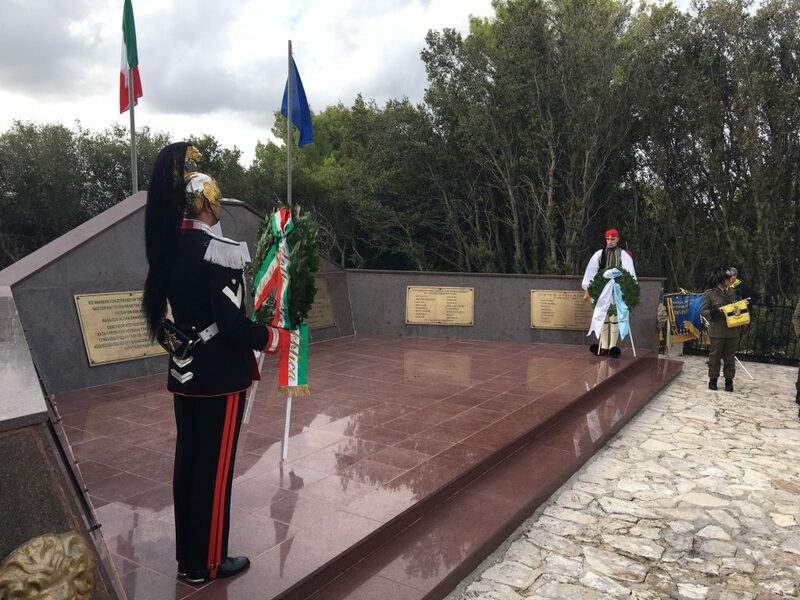 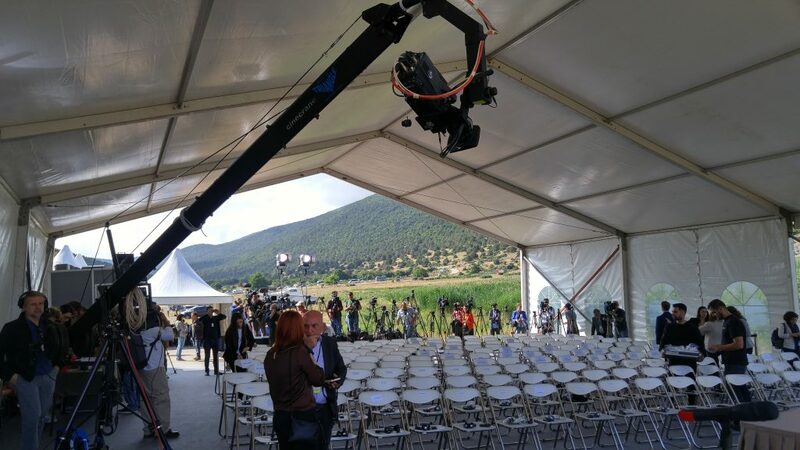 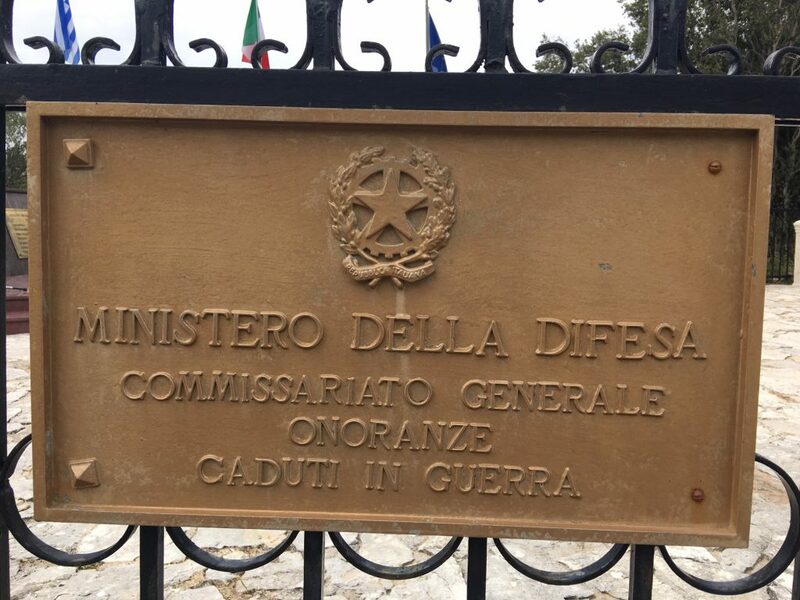 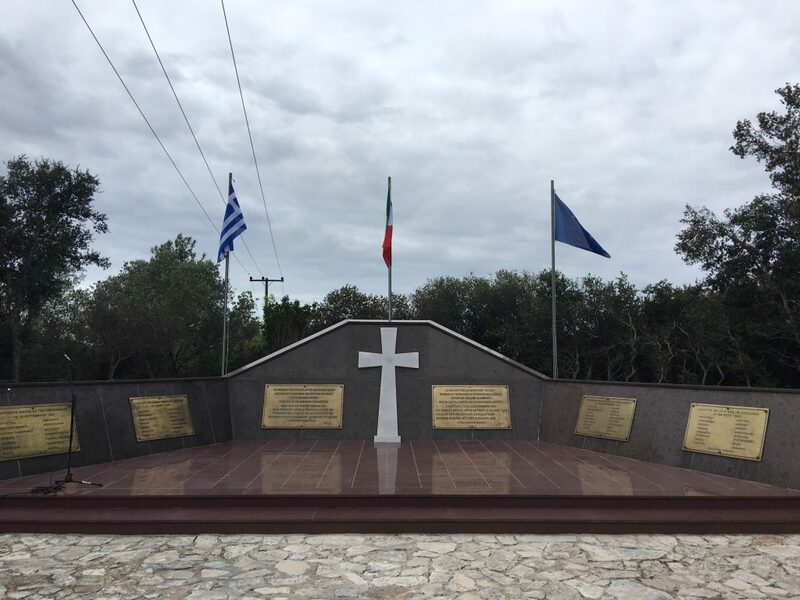 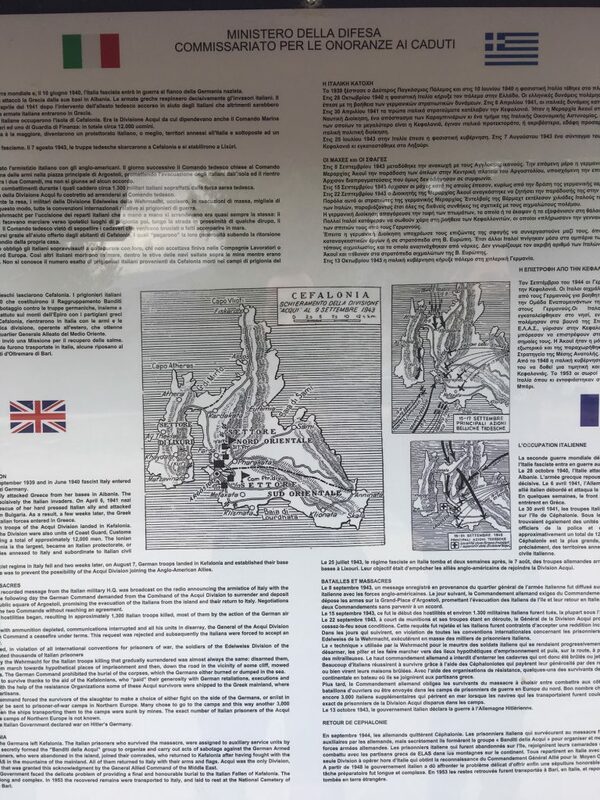 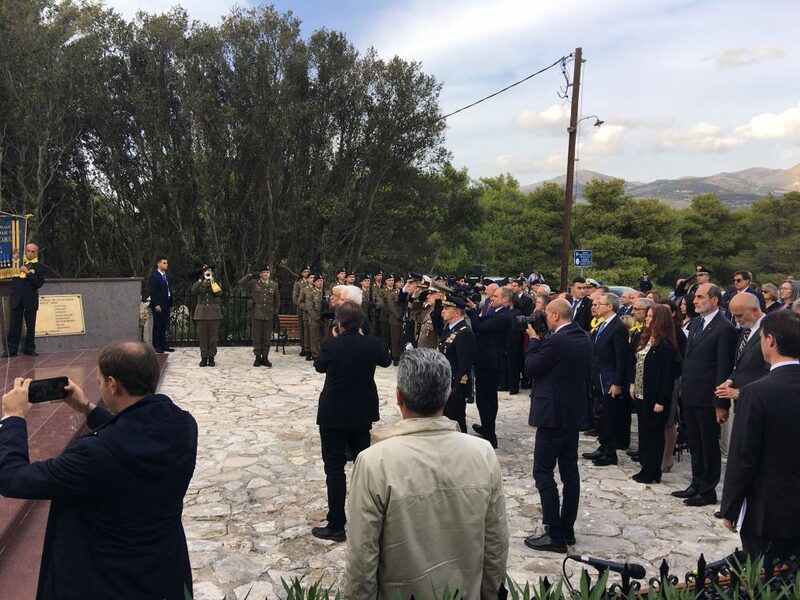 INA TV Live coverage as Greek President Prokopis Pavlopoulos and Italian President Sergio Matarrella visit the island of Cephalonia to pay tribute to the fallen Italian soldiers of Acqui Division as well as the Greek soldiers who died during World War II. 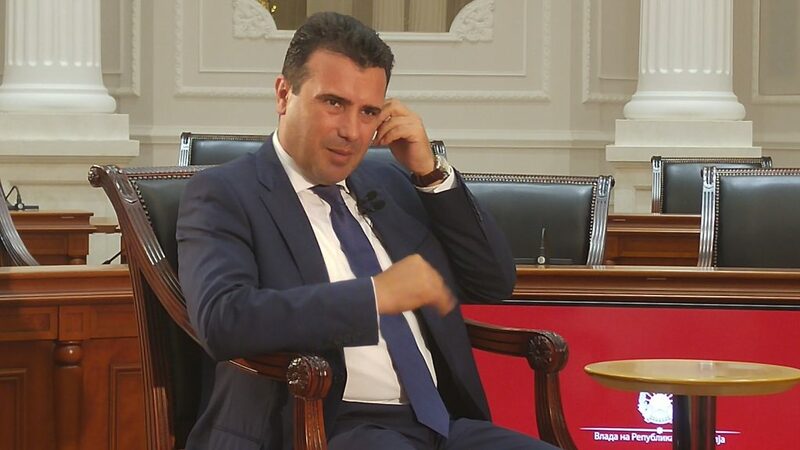 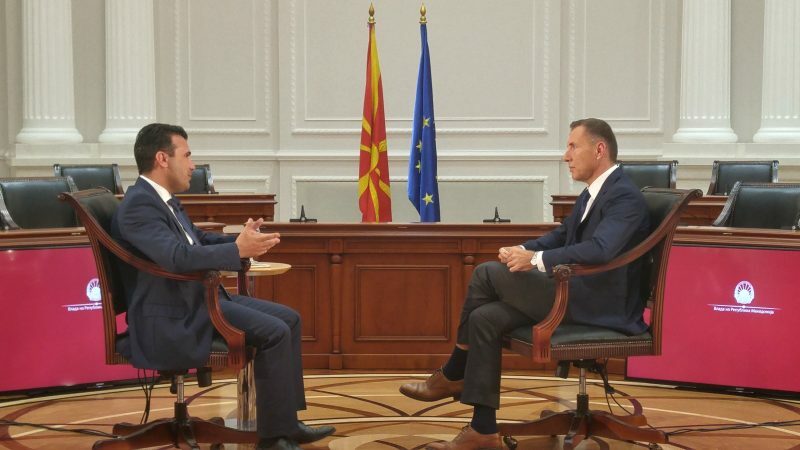 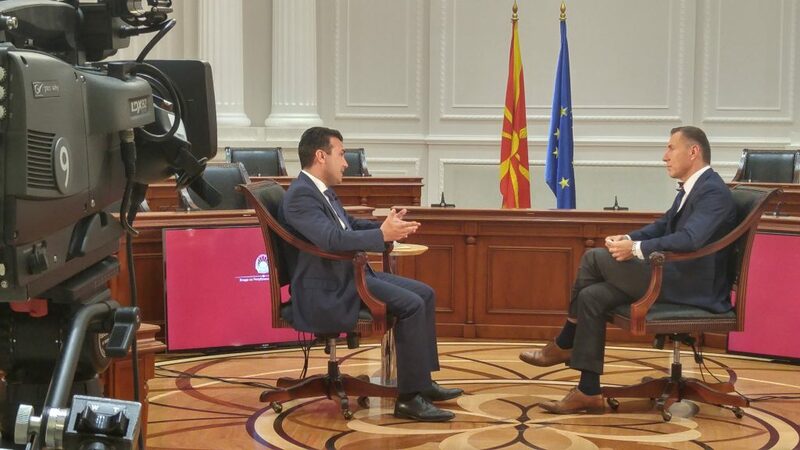 INA TV production for ERT S.A with Former Yugoslav Republic of Macedonia (FYROM) Prime Minister Zoran Zaev talking about the follow-up to the Prespes Lakes agreement with Greece over the name issue. 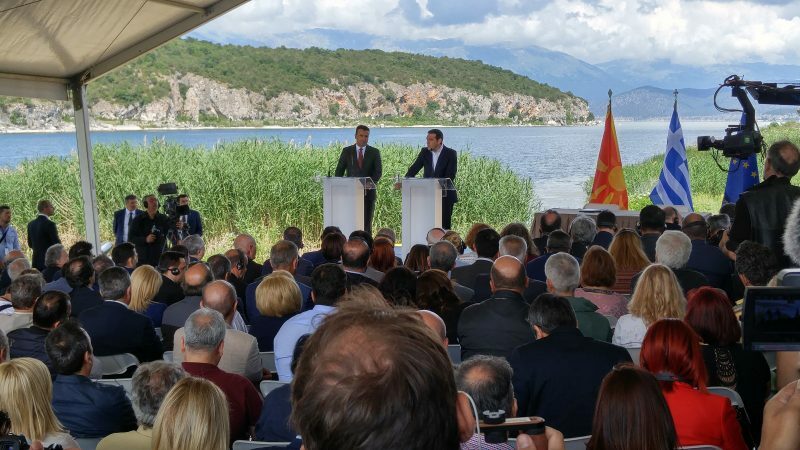 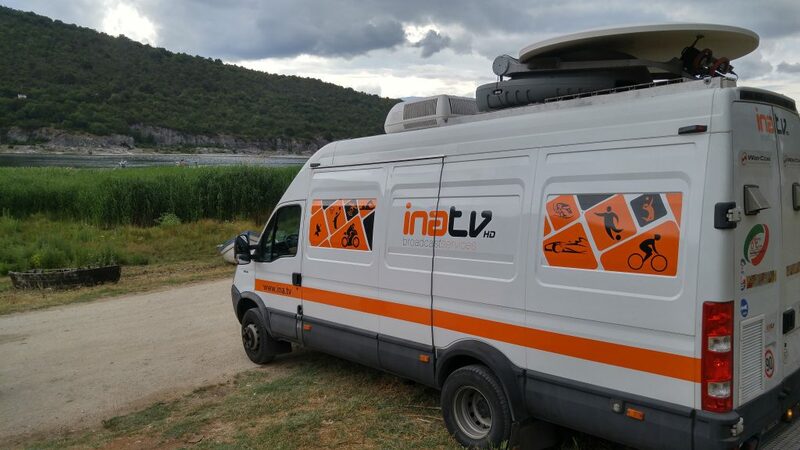 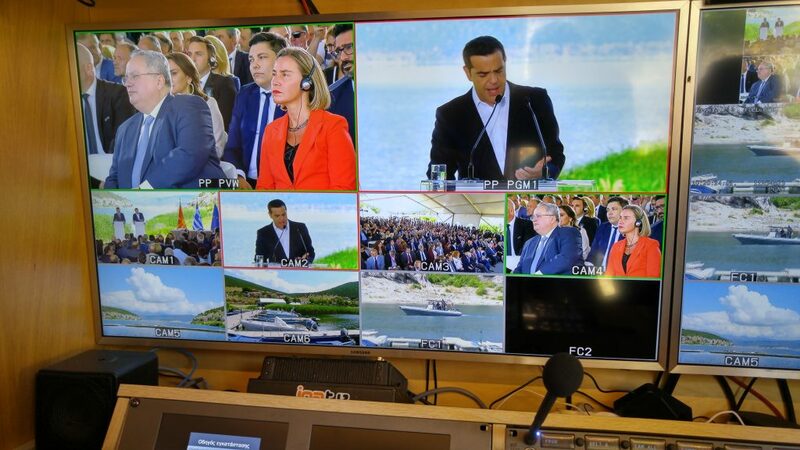 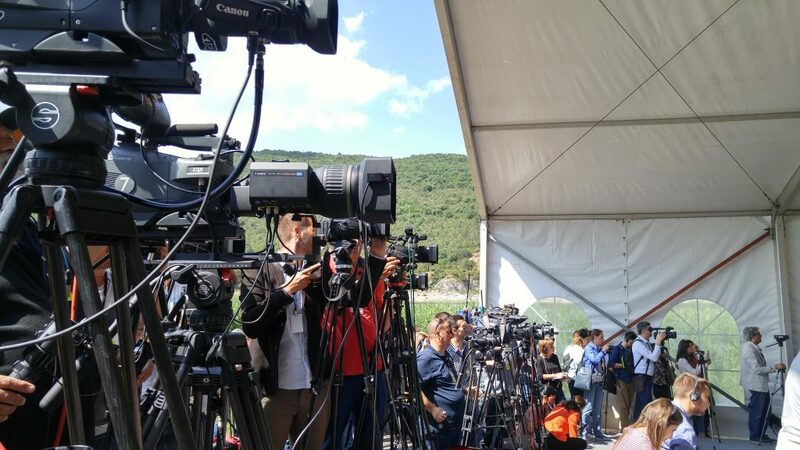 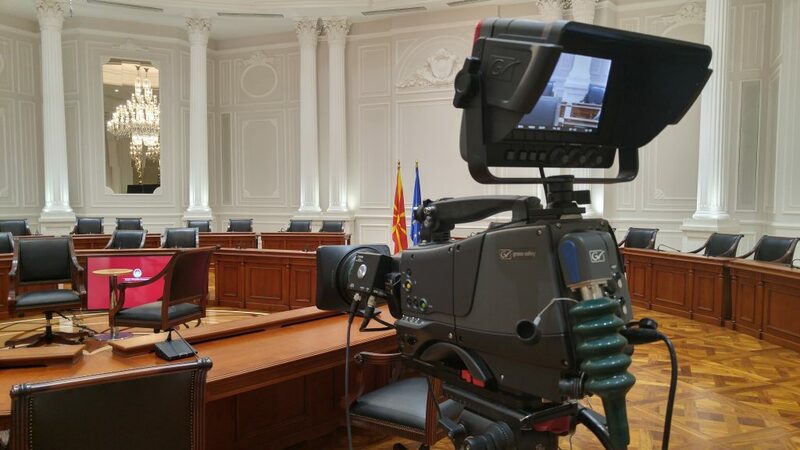 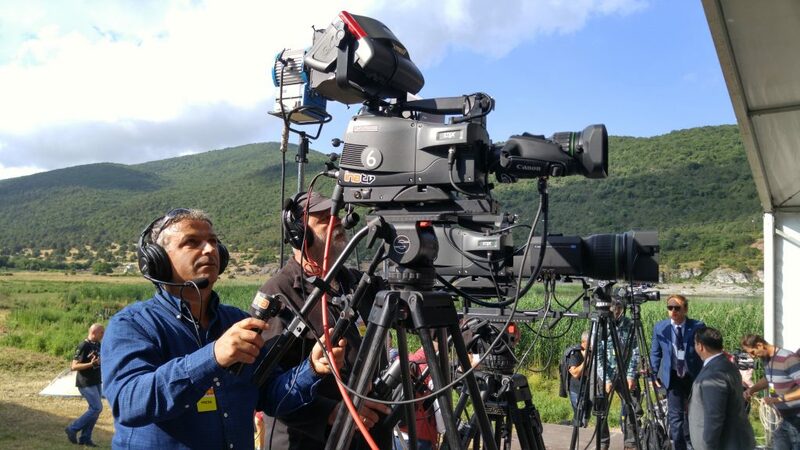 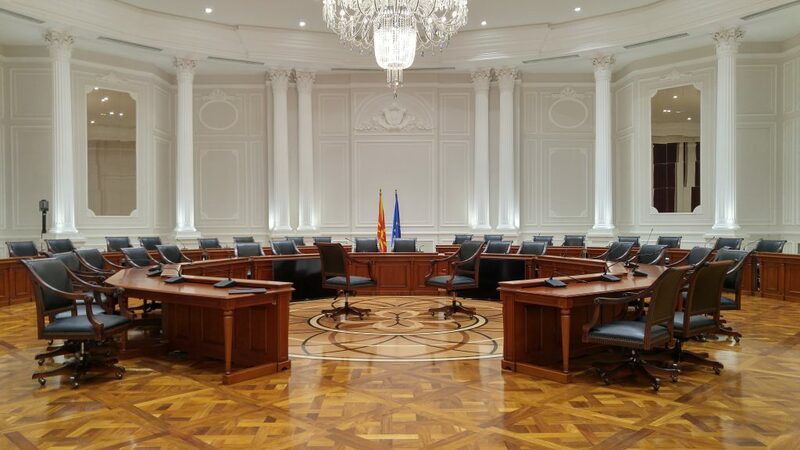 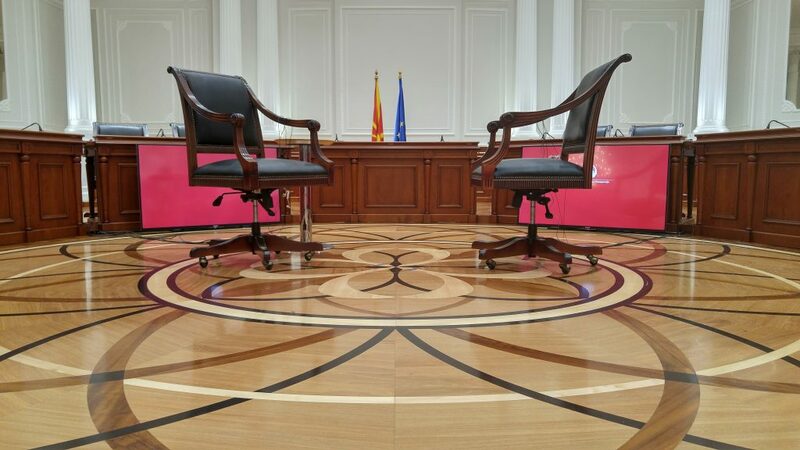 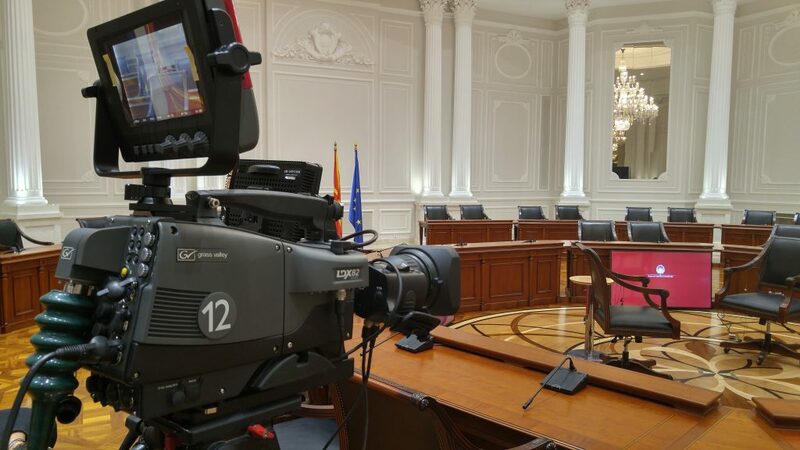 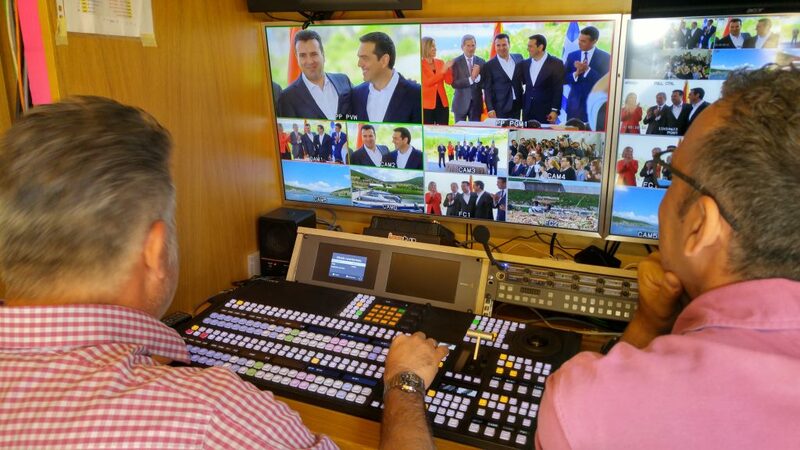 INA TV was live for ERT S.A with a 14 HD Camera Production for the satellite pool in Lake Prespes Greece and in Oteshevo FYROM, as Prime Minister Tsipras and Prime Minister Zaev sign the agreement on name dispute to change ex-Yugoslav republic’s name to North Macedonia. 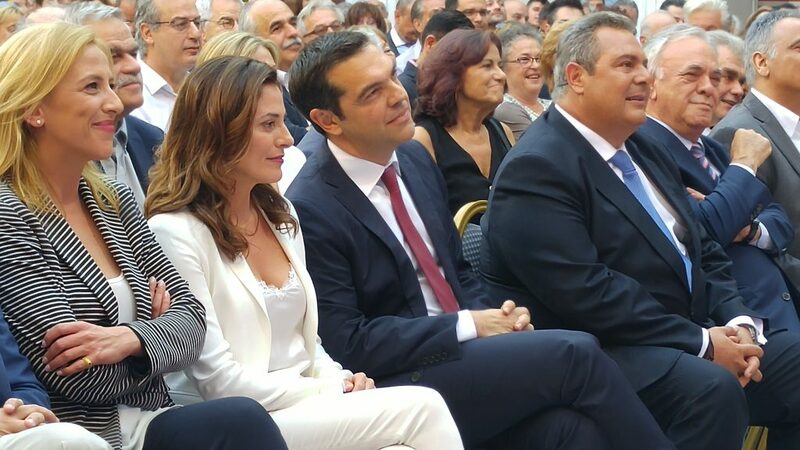 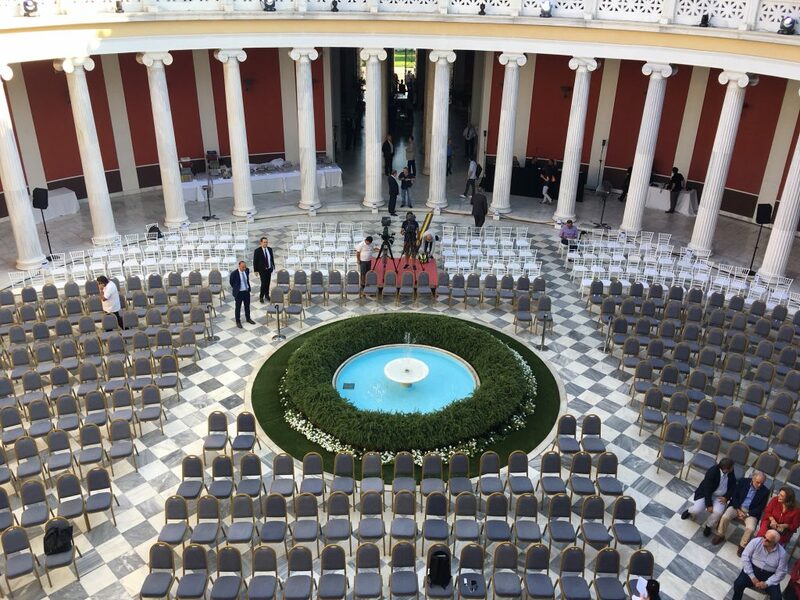 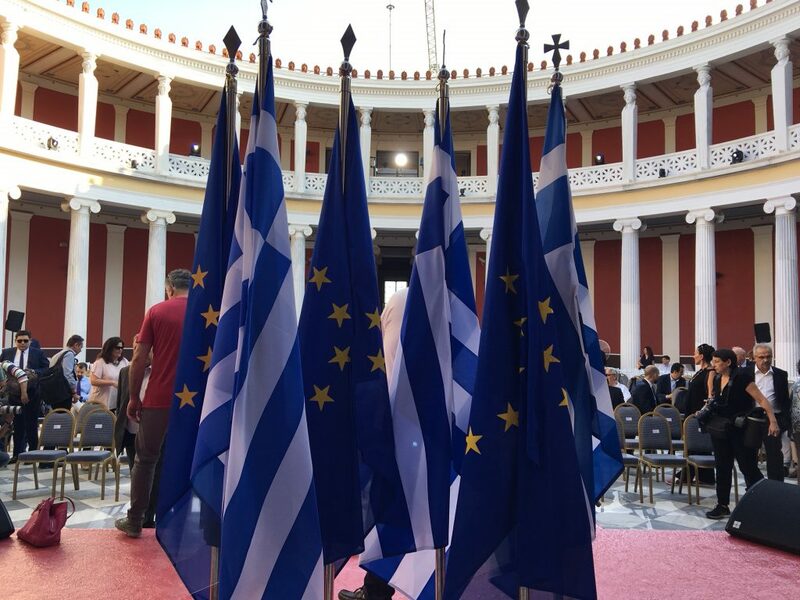 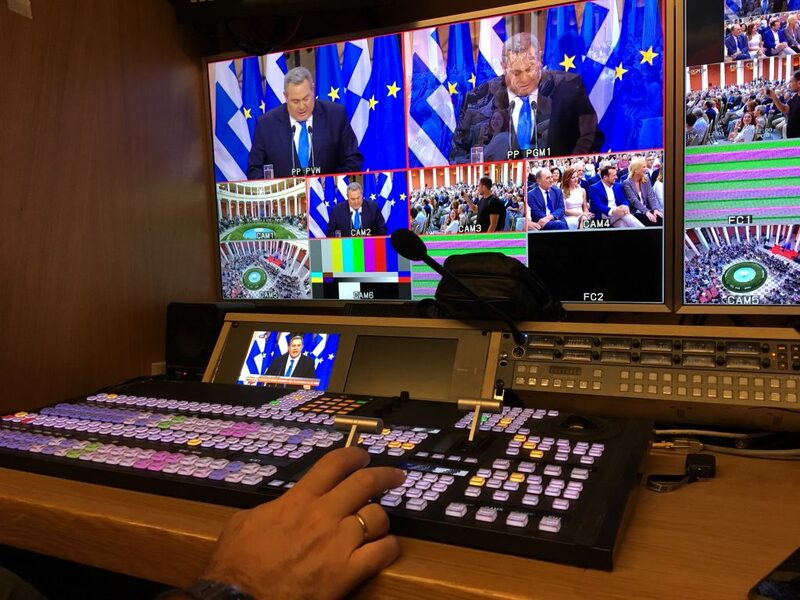 INA TV was Live as Prime Minister Tsipras delivers keynote speech at Zappeion Hall, announces debt agreement and that Greece has exited memorandums and returns to normality. 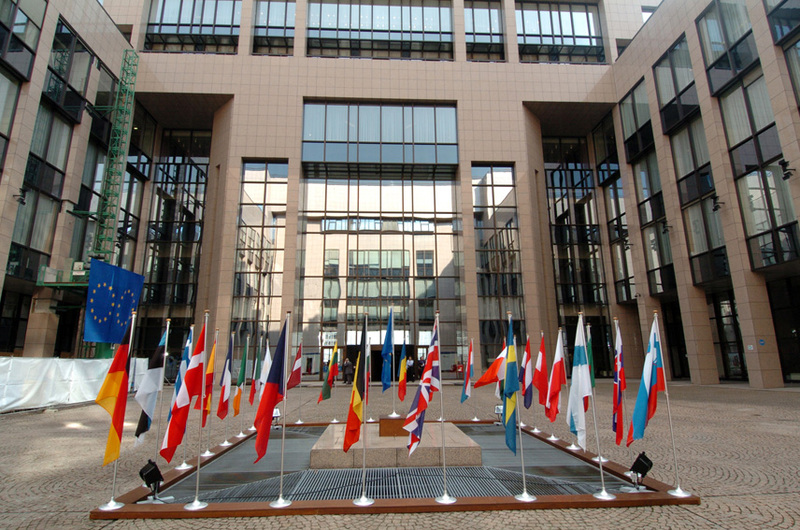 Highly competitive rates on European Space Segment at either 4,5MHz, 6MHz, 9MHz and 12MHz. 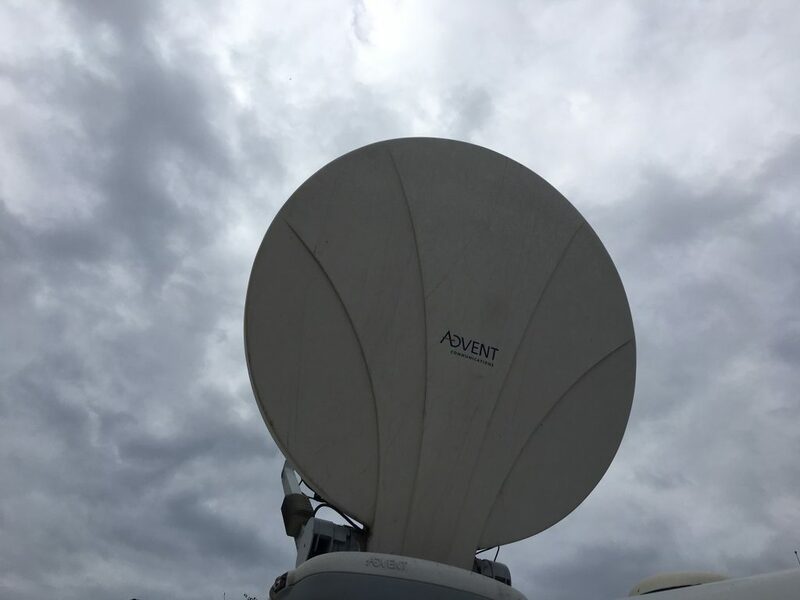 Our 24/7 booking line allows you to get your story in no time at the highest quality possible.